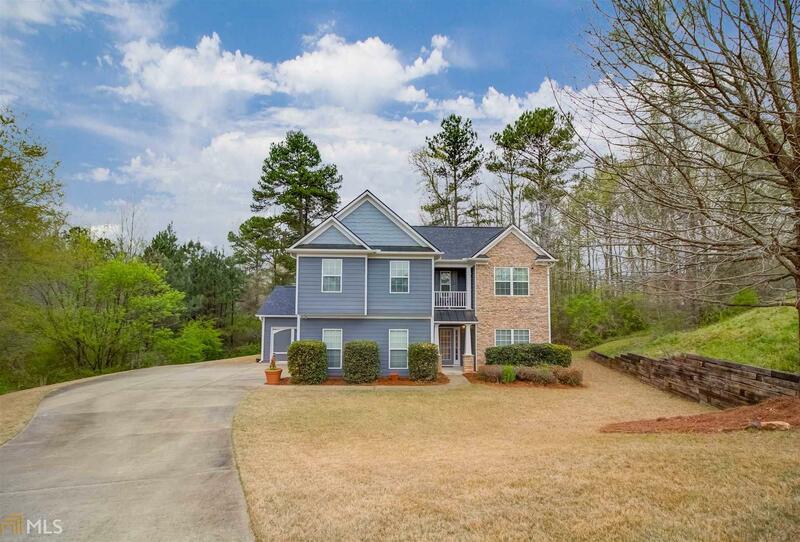 Beautiful 2-story, 4 bedroom / 2.5 bath home on a cul-de-sac with a beautiful private wooded backyard. Home features a beautiful 2-story family room with fireplace, separate dining room that opens into sitting area, 3 car garage, and fresh exterior paint. Kitchen features silestone counter top and new appliances. Upstairs you will find a large master suite with separate tub and shower, 3 additional bedrooms, and extra bathroom with double vanity. Roof replaced and septic pumped in 2018. All Information deemed reliable but not warranted. All properties subject to prior sale, change, or withdrawal. Not responsible for typographical errors, misinformation or misprints. Copyright 2019 Georgia MLS. All rights reserved. Information deemed reliable but is not guaranteed. The data relating to real estate for sale on this web site comes in part from the Broker Reciprocity Program of Georgia MLS. Real estate listings held by brokerage firms other than Tim Barnette Realty are marked with the Broker Reciprocity logo and detailed information about them includes the name of the listing broker. Information provided is for consumer\'s personal, non-commercial use and may not be used for any purpose other than to identify prospective properties consumers may be interested in purchasing. 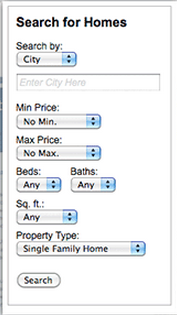 Tim Barnette Realty does not display the entire MLS database on this website. The listings of some real estate brokerage firms have been excluded. This site will be monitored for \'scraping\' and any use of search facilities of data on the site other than by a consumer looking to purchase real estate, is prohibited. Listing broker has attempted to offer accurate data, but buyers are advised to confirm all items. Information last updated on 2019-04-25.